Will trend of blowing leads haunt the Rockets in the playoffs? ESPN 97.5's Charlie Pallilo, A.J. 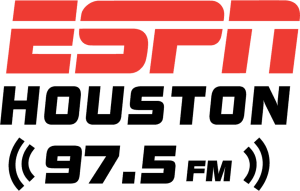 Hoffman, and Raheel Ramzanali talk about Houston's disappointing loss to the Thunder on Tuesday night, and question if the Rockets will continue to have problems with blowing leads come playoff time.